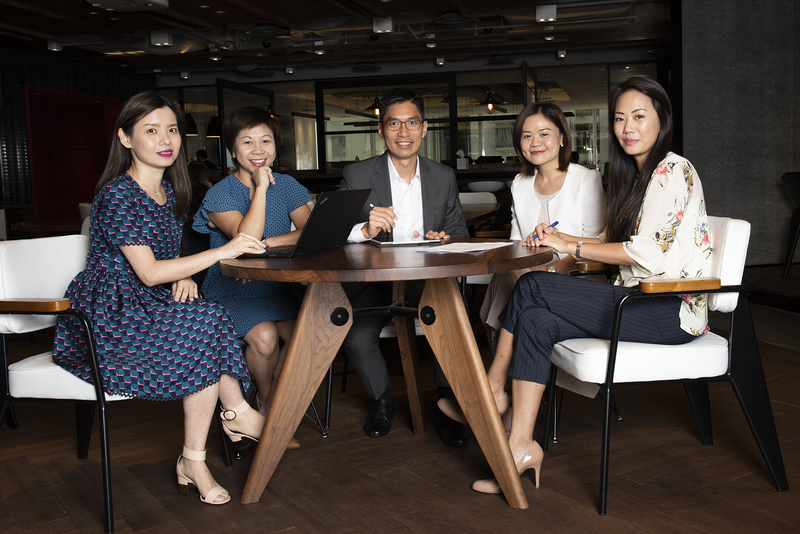 Marriott International's Chief HR Officer in Asia-Pacific shares how it is attracting and retaining talent during a time of intense growth. Marriott International – the world’s largest hospitality company – plans to hire a further 19,000 employees in the Asia-Pacific region by the end of the year. But Regan Taikitsadaporn, Chief HR Officer for Marriott International in Asia-Pacific, and an 18-year veteran of the industry – is more excited than intimidated by the challenge. “From a tourism and travel perspective, Asia-Pacific is probably one of the fastest-growing regions of the world – driven by the strong economy, the income of the rising middle class, and also increasing ease of travel,” he says. Of course, Marriott’s competitors are also growing, and have their eyes set on much of the same talent. Taikitsadaporn concedes that there is a fierce war for potential recruits, and not just with other hotel chains. There are also cruise lines, airlines, and even independent restaurants – all competing for the same people and skills. In this competitive landscape, Marriott’s approach to standing out from the crowd is about placing talent front and centre of everything. In late 2016, Marriott International closed a deal to merge with Starwood Hotels & Resorts Worldwide – thus creating the world’s largest hotel operator. This acquisition has only heightened the company’s ability to provide employees with opportunities to progress. “Now that we’re one company, people can grow their careers faster without having to leave the company. This has helped us keep pace with our competitors,” notes Taikitsadaporn. Putting people first means a rigorous, annual human capital planning process, where HR and leadership review existing talent, have career conversations with them about their aspirations, identify successors, and put development plans in place. It also means making opportunities available to everyone. “We don’t have traditional career tracks. Employees create their own career paths. We have countless examples of people who jump from one discipline to another,” Taikitsadaporn says. 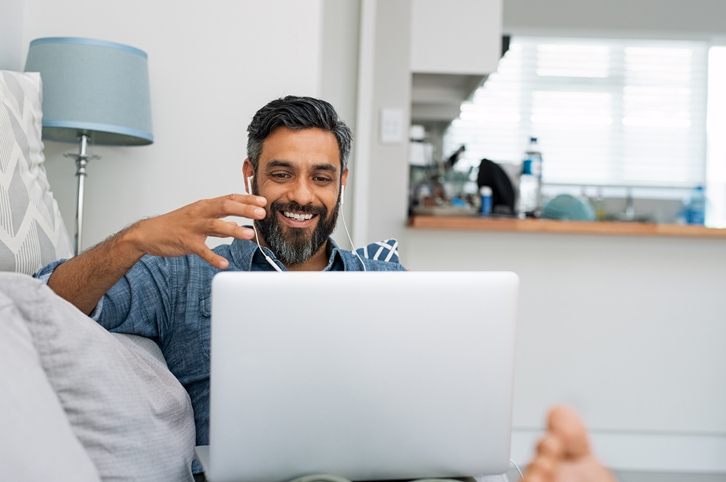 Employees are also spoiled for choice in terms of learning and development, with a wide-ranging cadre of training opportunities across multiple levels. For example, there’s Voyage, a 12 to 18-month programme for university graduates to be fast-tracked into supervisory or entry-level management work. The programme spans multiple tracks, from finance, to rooms, and from sales and marketing to HR, and features an intensive curriculum to develop the company’s future leaders. Service culture training also comprises a big part. With 23 different brands in the Asia-Pacific region alone, much goes into keeping these brands distinct. There’s a “luxury university” to develop leaders within Marriott’s luxury brands, a “lifestyle university” to develop leaders in that tier, and so on. At the line level, Marriott International is also working on digital learning. “In the past, we were focused on in-classroom learning – having participants sitting in a classroom and listening to a lecturer,” Taikitsadaporn says. 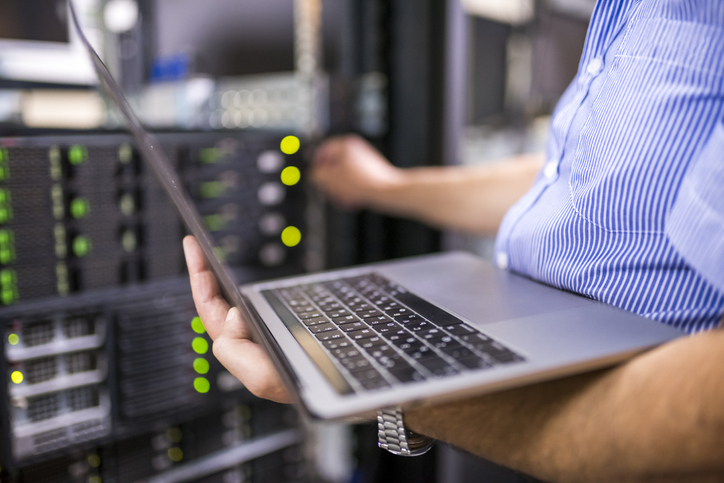 “But what we’re finding today is that younger employees like to learn using digital platforms like YouTube, because it allows for more flexibility to learn where they want to learn, and when they want to learn. 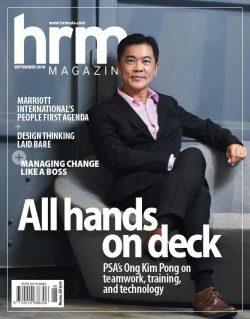 This story first appeared in the September 2018 edition of HRM Magazine Asia. Check out the rest of the issue here. Indeed, with the millennial demographic already comprising the largest part of the workforce in most of Asia-Pacific, the intense focus on leveling up has become more crucial than ever for Marriott International. “Millennials are ambitious. They want to grow their careers. They start a job and within six months, they are asking what’s next,” Taikitsadaporn points out. On a day-to-day basis, that involves enlisting high performers onto inter-market councils, placing them on taskforces to open up new hotels, or even sending them to fill temporarily vacant positions at sister hotels. It mean creating projects and experiences beyond day to day work, that develop and keep them engaged – and maybe even taking a calculated risk, when the need arises. “Rather than lose someone from the company, we would rather take a chance on someone who is not 100% ready but who may have the potential to grow into that higher-level position,” Taikitsadaporn says. 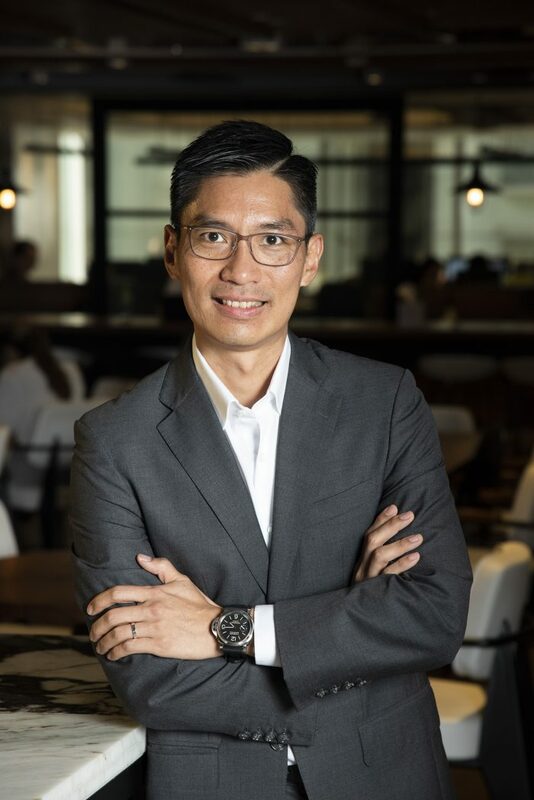 Be sure to check out the second part of our exclusive interview with Regan Taikitsadaporn, Chief HR Officer for Asia-Pacific at Marriott International, where he explains why taking care of people is effectively also “taking care of the business”. BIPO Service was named the best payroll solution by the majority of HRM Magazine Asia’s HR professional audience in the 2018 Readers’ Choice Awards. Pakistan will need to create an additional 1.3 million jobs every year until 2035, owing to the country’s fast growing working-age population.